Our ViviGraphix Elements line of architectural glass reinterprets natural themes in a series of patterns sourced from wood, stone and botanicals. Now, in response to requests from our customers, F+S is pleased to introduce four new lighter wood patterns: Hale, Highlight, Arctic and Timber. Hale offers a new take on wood. 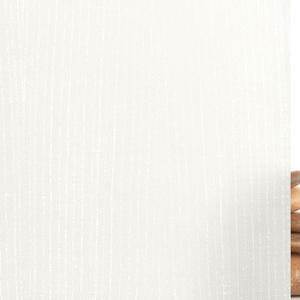 This contemporary thatched pattern is dynamic and intricate, yet balanced by its warm, honey tones. Familiar but fresh, Hale is a versatile choice. Highlight began as a pale blonde veneer that was elegantly rearranged to create the feeling of movement. Golden and luminous, Highlight will brighten any room. 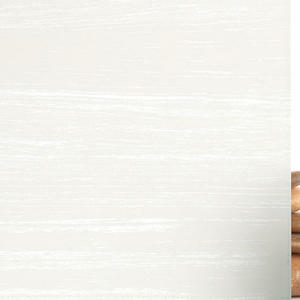 Inspired by quartered White Ash, Arctic is a subtle vertical pattern reminiscent of wood bleached in the sun. Cool and crisp, Arctic will bring a breath of fresh air to your space. 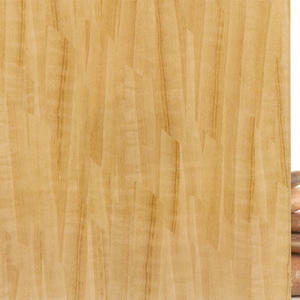 Timber offers a clean, contemporary version of weathered wood. 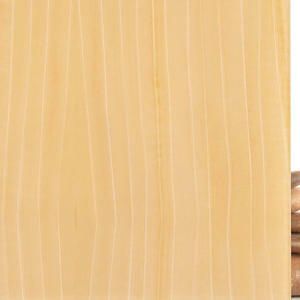 With its tone-on-tone layers, this precise wood grain is set on a horizontal axis for a unique, modern feel. Like all Elements products, our four new patterns are available in sizes up to 60” X 120”, in Standard and Pearlex finishes, and in single-sided, double-sided, and backlit configurations. All are easily integrated into our LightPlane Panels, LEVELe Wall Cladding System, Elevator Interiors and Columns, and custom applications. For additional information, please call your local F+S Territory Manager, visit our website or contact us.